Accepting the Resolution on behalf of Scott were his children, Cooper and Sam, along with his father Steve Selig, mother Janet Selig and the children’s mother Amy Selig. The Council would like to thank Senator Beach, Lt. 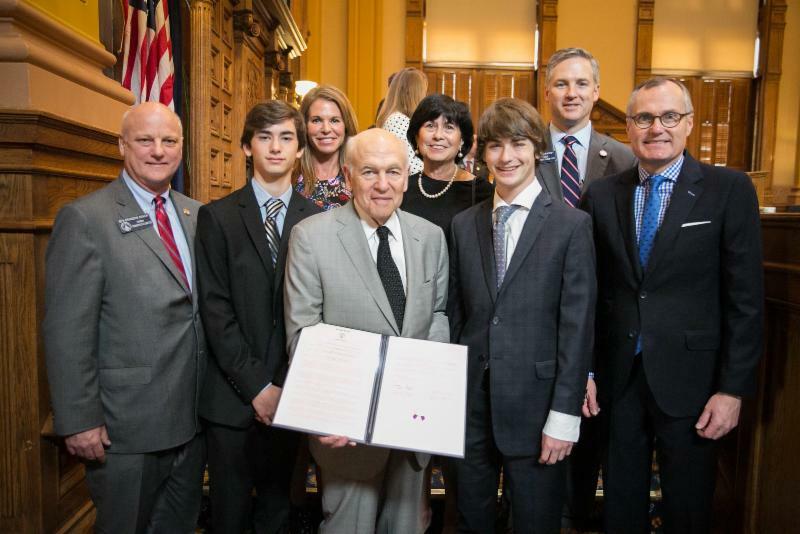 Governor Casey Cagle and the Ga. Senate for recognizing a great friend, son, father and tireless Atlanta leader.